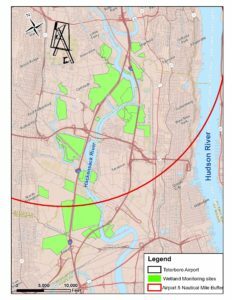 The Meadowlands Environmental Research Institute has received a Broad Area Airspace Authorization for the Hackensack Meadowlands area. 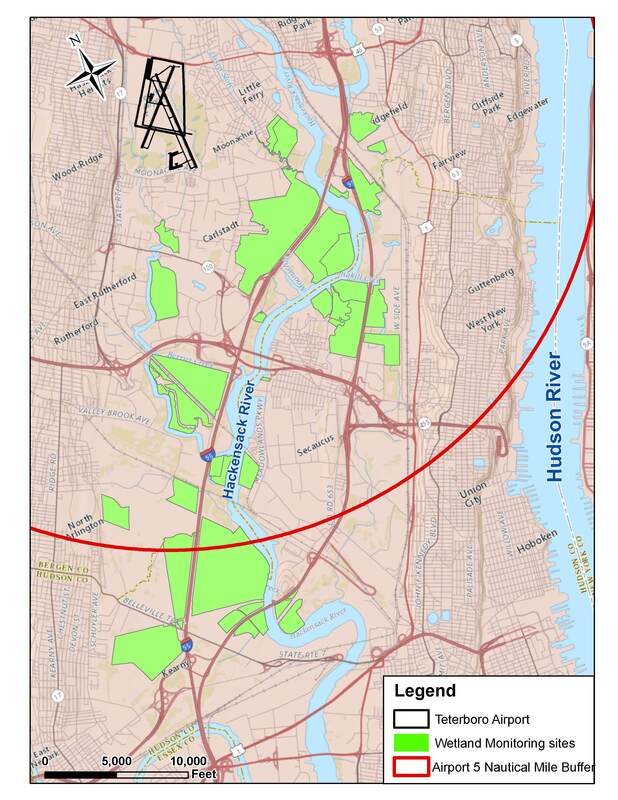 The broad area airspace authorization allows MERI to conduct drone operations in Class D airspace governed by Teterboro Air Traffic Control’s jurisdiction. The authorization covers the growing season from May 03 through September 30, 2018.